For this festive season, Backyard Cinema has gone big by teaming up with Hyde Park Winter Wonderland to host an immersive screening of The Snowman. It’s the 40th anniversary of the publication of the beloved picture book and it’ll be brought to life in a whole new way this winter. 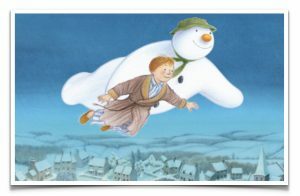 The experience was spread out over 5000 sqft and the experience included replica sets, sections of the film being shown on 10-metre curved LED screens and even an appearance from the Snowman himself. It’s was a superb interactive experience and to ensure the guests has a real memento of their visit we where commissioned to provide the photo opportunities for Backyard Cinema at their superb Snowman Experience. 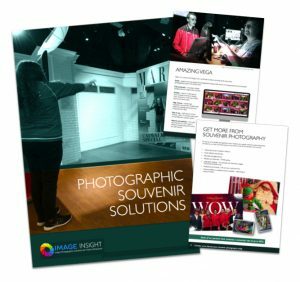 A green screen photo solution was provided at the entrance and this allowed a number of exciting themed background to be provided for the guests. A Sales area was installed in the gift shop on exit and the photos as usual where very well received by the guests. As with all our systems it was seamless and trouble free allowing the guest to enjoy the experience and the client to relax in the knowledge that the solution would perform as expected and drive substantial revenues.